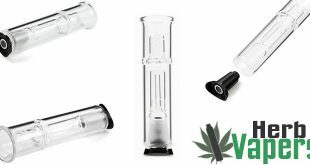 Need an herb grinder but prefer a powered one? 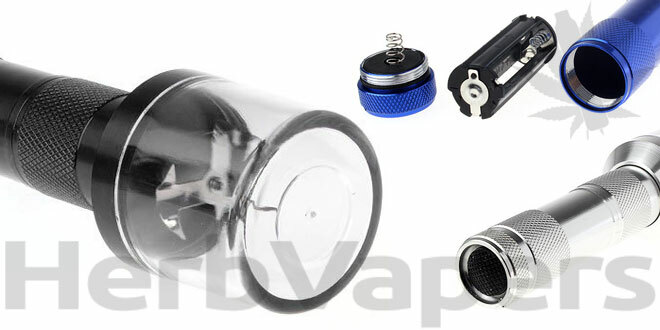 Then the GT-6624 Battery Powered Herb Grinder is for you! This herb grinder is powered by 3 AAA batteries so your not tied to the wall using this, you could easily just throw it in your bag and go. Plus the 6 sharp blades on this GT-6624 Battery Powered Herb Grinder are sure to chop your herbs as finely as you need.